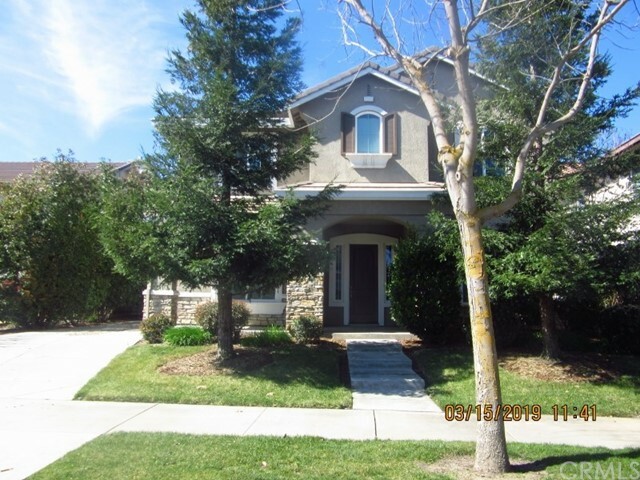 All Oakdale homes currently listed for sale in Oakdale as of 04/25/2019 are shown below. You can change the search criteria at any time by pressing the 'Change Search' button below. If you have any questions or you would like more information about any Oakdale homes for sale or other Oakdale real estate, please contact us and one of our knowledgeable Oakdale REALTORS® would be pleased to assist you. "Lovely French Modern style home in prime neighborhood. Four bedrooms, three and a half baths with separate 1/1 guest quarters or bonus room over garage. Formal living room and dining room off grand entry. Beautiful kitchen features gas range, double ovens, B/I microwave, granite counters and Butler's Pantry Upstairs laundry for extra convenience. Gorgeous master bedroom with elegant bathroom with jetted tub and separate shower. His and her's sinks and private water closet. All four nice sized bedrooms are upstairs and nook for desk, TV lounge or sitting area. Large linen closet. Guest/Bonus room over garage has it's own full bathroom and walk-in closet. Wired to be video/media/projection room. Nicely landscaped in front yard. Backyard is wired, plumbed and ready for your ideas for landscaping." "Come take a look at this wonderful home located in an ideal community. This home offers 4 Bedrooms and 3 Bathrooms, along with upgraded cabinets and countertops. Across the street is a very well maintained park."